4559: Acronis product fails to back up a VMware virtual machine with "Creating a quiesced snapshot failed" or "An error occurred while quiescing the virtual machine"
An error occurred while saving the snapshot: Failed to quiesce the virtual machine. 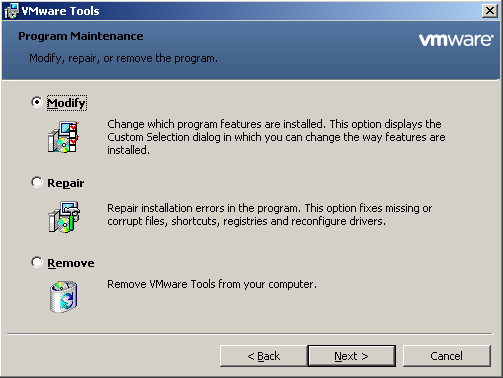 An error occurred while taking a snapshot: Failed to quiesce the virtual machine. 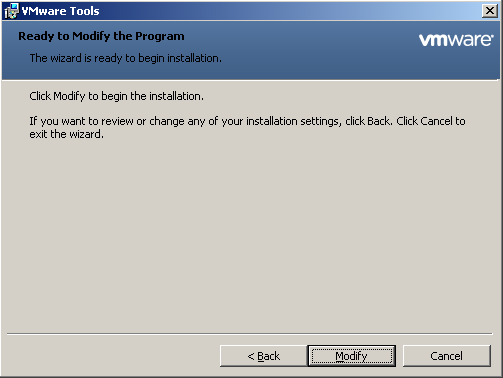 An error occurred while quiescing the virtual machine. See the virtual machine's event log for details. Please see the solution section of this article for specific causes and resolution. Open the vSphere connection to the ESX host. 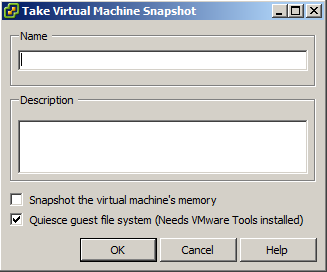 Right click on the machine > take snapshot > check the "Quiesce guest file system"
Uncheck the "Snapshot the virtual machine's memory" and click OK.
VMware Tools should be installed inside that guest OS. VSS service should not be disabled inside the guest OS. In case the guest OS event logs contain errors or warnings for VSS operations during creation of the snapshot, troubleshoot the VSS issues inside the guest OS. 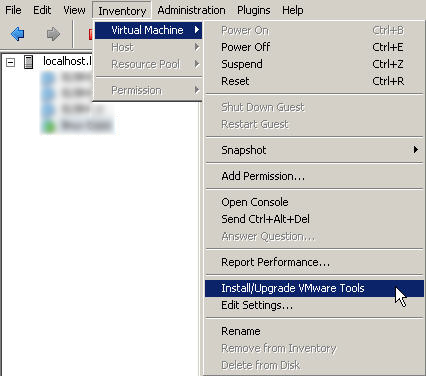 If a virtual machine snapshot fails due to incorrect guest file system quiescing (snapshot without option Quiesce quest file system is successful), for virtual machines with no transcational applications installed you can workaround the issue by uninstalling the VMware Tools for the guest OS (see More information below) or by disabling Volume Shadow Copy (VSS) for Virtual Machines backup option (for Acronis Backup Cloud or Acronis Backup 12 and above). 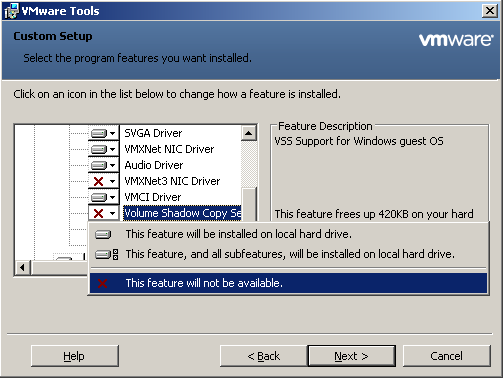 VMware vSphere does not support snapshots of independent disks and Raw Device Mapping (RDM) disks in physical compatibility mode. To overcome these limitations install an agent into the guest OS. 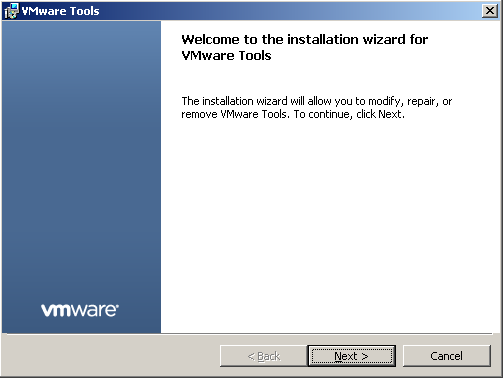 If ESX(i) version is 6.0, install this patch. The error may be caused by pre-backup command failure. A pre-backup command (pre-freeze script located in /usr/sbin/pre-freeze-script on a Linux machine or in a specific directory on a Windows machine) is a user-supplied script that should be executed before backup. Usually, these scripts are used to quiesce an application that does not have its own VSS provider (in Windows) to ensure a consistent state before backup. When such a script exits with a non-zero return code, this indicates that the script failed to perform its quiescing task and quiesced snapshot operation has to be cancelled. If VM runs a database, try giving it more processors/RAM. Allow VM to use more of the host/cluster resources. Acronis Backup 12.5: If the backed up VM does not run a database, you can disable quiescing of VMs via VSS by turning off Volume Shadow Copy for virtual machines (applies to Acronis Backup 12.5 only - there is no such option in 11.7 or lower). With quiescing disabled, the VM will be backed up in crash-consistent state. Create a backup of this machine which should succeed this time.